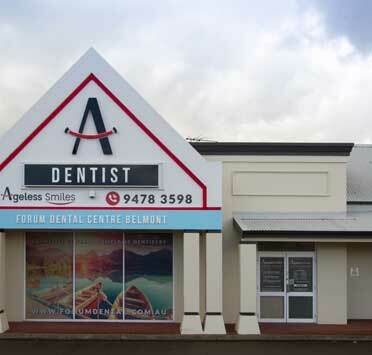 NEED COMPOSITE BONDS IN BELMONT AND SURROUNDS? COME SEE THE LOCAL, FRIENDLY, CARING EXPERTS. Composite dentistry is a cosmetic dentistry technique that can improve the shape, texture, and colour of your smile. 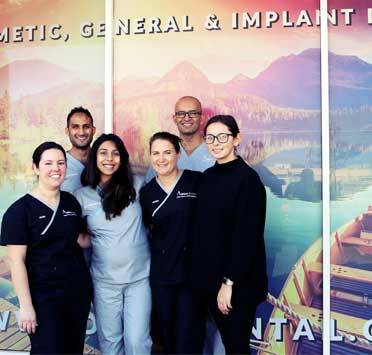 It is a relatively quick and easy way to address concerns such as chips, gaps, discoloration, and stains, with the procedure usually being able to be completed within the one appointment. It is an option chosen by people who have good oral health but want to correct any minor aesthetic flaws in their smile. A colour-matched resin moulded onto your tooth giving the instant appearance of a straighter, whiter smile. It can also be applied over silver fillings to give the illusion of a more unified smile. This is one of the easiest noninvasive cosmetic dental procedures available and can be an invaluable addition to your smile makeover. If you would like more information on composite dentistry or want to see if it’s right for you, contact us today! 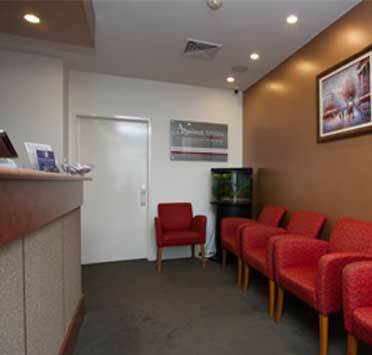 When you first come in we will assess your mouth health and do a thorough examination. 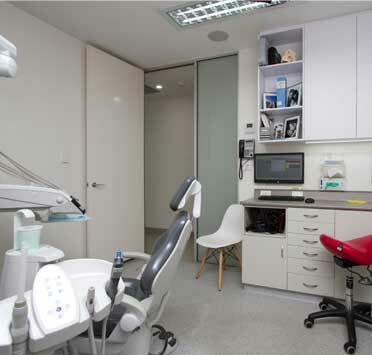 This is an essential step in the treatment, as we need to establish that you have good mouth health and treat any underlying conditions such as tooth weakness or gum disease. Once this is done we can move on to the actual treatment. Generally speaking anesthetic is not required however you will receive some local anesthetic for your comfort. The dentist will then prep your tooth to receive the bonding. During the treatment a tooth coloured resin, colour matched to your current teeth, will be applied to the tooth to cover cracks, discoloration, or gaps. It will then be set with an ultraviolet light similar to the one used during teeth whitening. Results are generally immediate and you will be able to see the final product straight away. In one single quick and painless procedure you can see cracks and fillings disappear, which is what makes composite bonding such a popular cosmetic dentistry procedure. 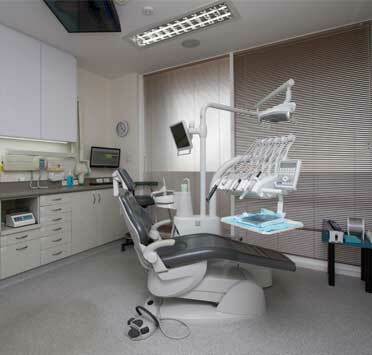 As with all dentistry treatments at Forum Dental Centre Belmont we aim to create the least painful experience possible. 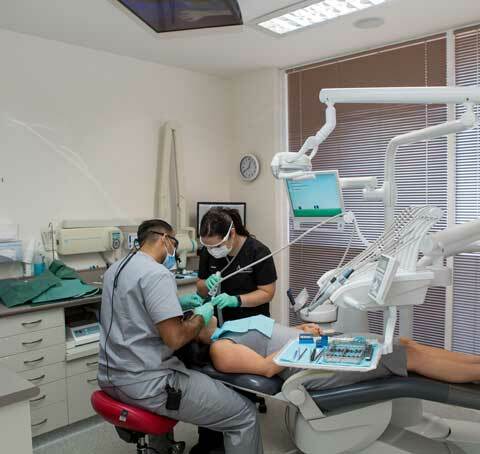 We will use the relevant anesthetic to ensure you experience no pain during the treatment and will aid you with pain relief after the treatment as well if necessary.